JAMESTOWN – The Jamestown Board of Public Utilities has reached a new water and sewer service agreement with the town of Ellicott. 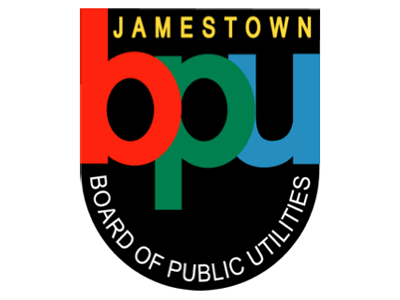 On Monday, both the BPU board and Jamestown City Council approved the 10 year contract contract. The town of Ellicott board had already approved the agreement earlier this month. Under the new contract, Ellicott residents pay 200 percent of the rate that city residents pay for water and wastewater services. The amount had been 150 percent. The 200 percent rate means Ellicott residents are now paying the same amount as those residents in Busti, North Harmony and Kiantone that also use the city services. 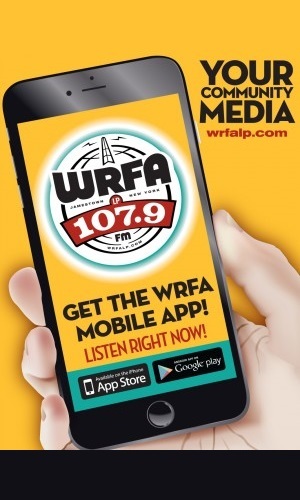 The new agreement also provides for the first time tax revenue-sharing opportunities on new development in certain sectors of the town that are receiving the water and sewer services. In exchange for the increased rate, the BPU will take care of all water and sewer maintenance, meaning Ellicott officials will no longer have to worry about unexpected payments. Jamestown Mayor Sam Teresi, who also serves as president of the BPU, stated the new contract was a compromise was a good, fair and reasonable agreement between the two sides, who had been trying to rework the deal for the past couple years – which Teresi said the lengthy negotiations are often the hallmark of a good agreement.